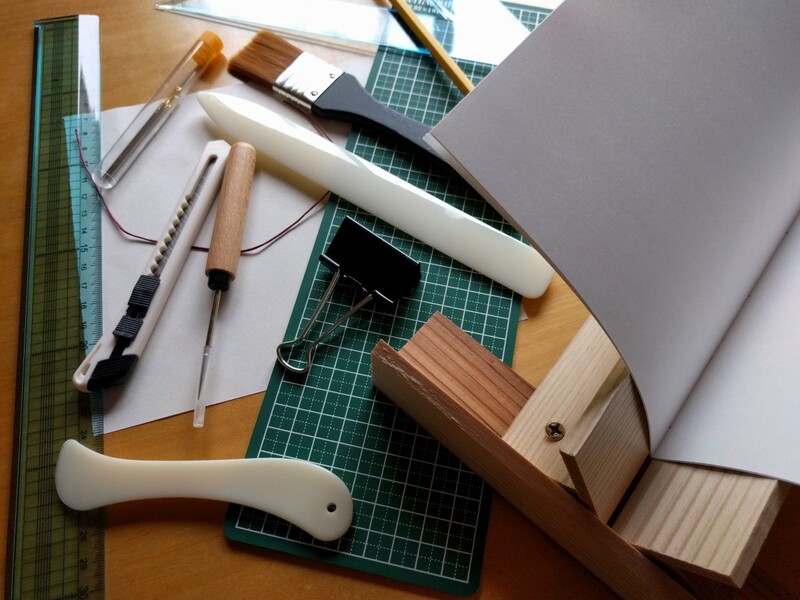 Coptic-Stitch Bookbinding Workshop: Learn how to hand-sew a hardcover journal in this Coptic-stitch bookbinding workshop. We will punch holes in sections (inside pages) and sew them to the cover boards using a beautiful link stitch. Students may choose from a few different colors of handmade paper for the covers (made by Nathan Lewis, Trumansburg, NY). Open to ages 12 and up. Some binding or sewing experience is helpful, but not necessary. This workshop is lead by Laura Rowley of Illuminated Press. Laura is a teaching book artist. 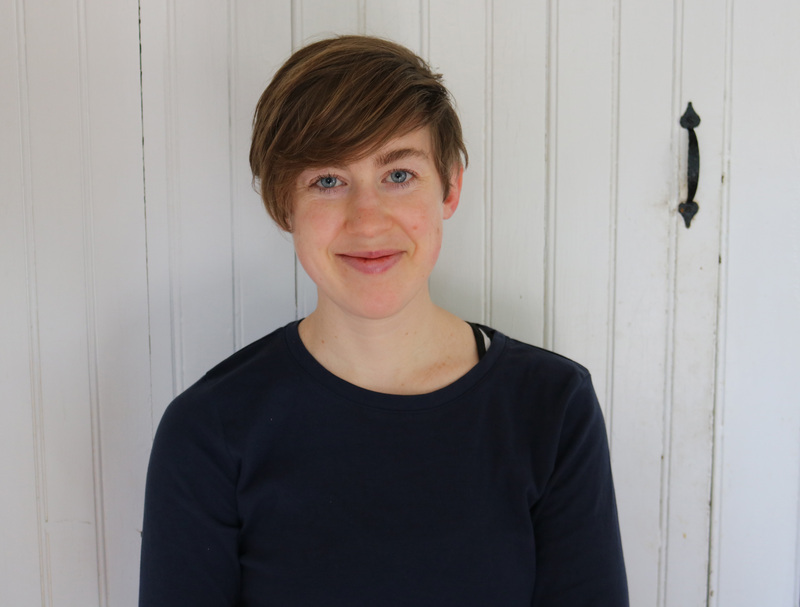 She is the founder of Illuminated Press, a small business dedicated to sharing the art and craft of bookmaking, printing, and papermaking. This mission is pursued through collaborative projects in these crafts and by teaching community classes. Laura works with universities, public schools, after-school programs, libraries, community art spaces, small businesses, and more.